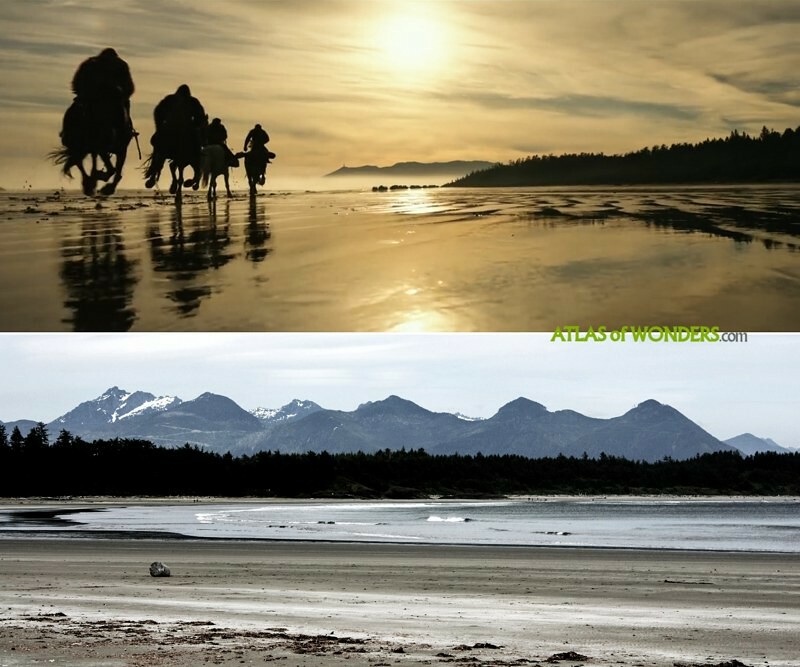 The third chapter of the Planet of the Apes franchise takes place two years after the last movie -Dawn- ended. This time, Caesar and his apes will have to battle the army of the human bloody leader, the Colonel, to decide the fate of the planet. Under all these layers of visual effects you can find actor Andy Serkis (Gollum from The Hobbit) as Caesar, and Woody Harrelson (The Hunger Games, Zombieland) as the evil Colonel. 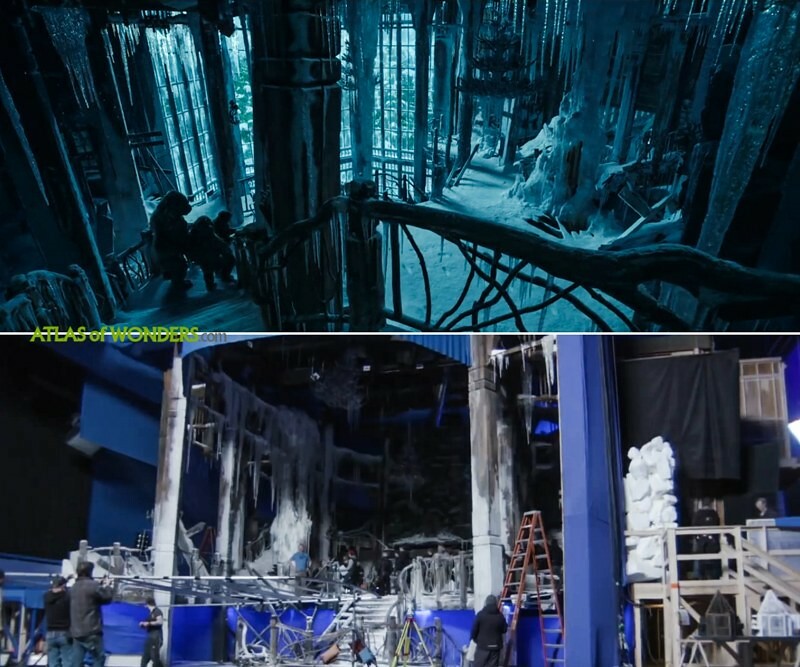 The interiors for the snowy abandoned ski lodge were also built in a studio. The passages leading to the hidden-fortress are the Othello tunnels in Coquihalla Canyon Provincial Park. 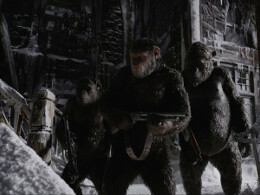 The production made extensive use of keyframe animation technology to film the apes. 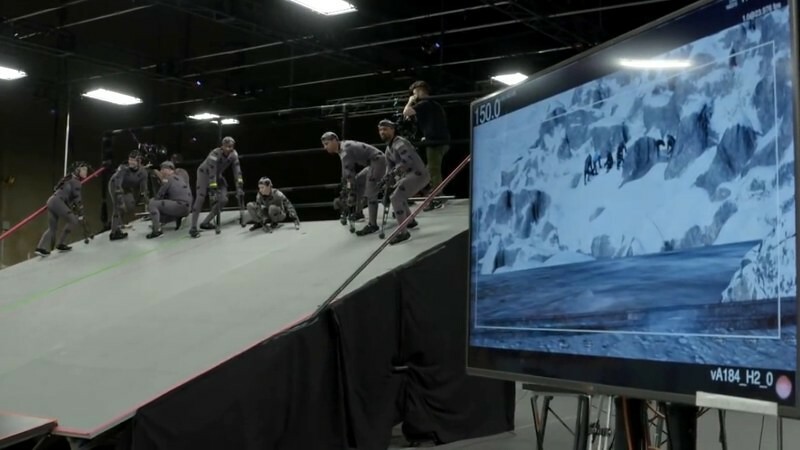 In this caption, actors are running through the studio, while the software transforms the movement into a virtual world in real time. 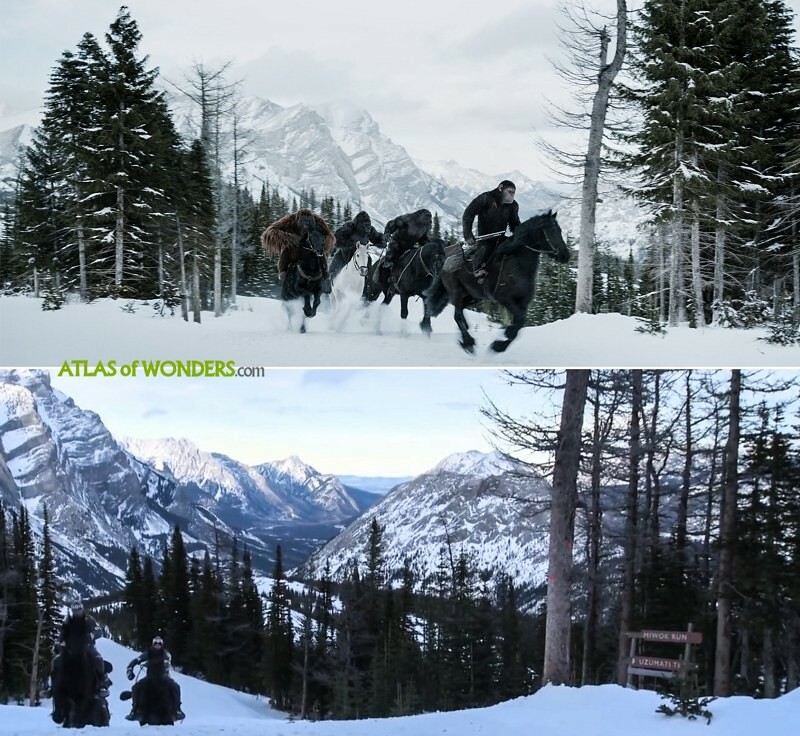 Can you help to improve this article about the filming locations of War for the Planet of the Apes? I just returned from watching the film. 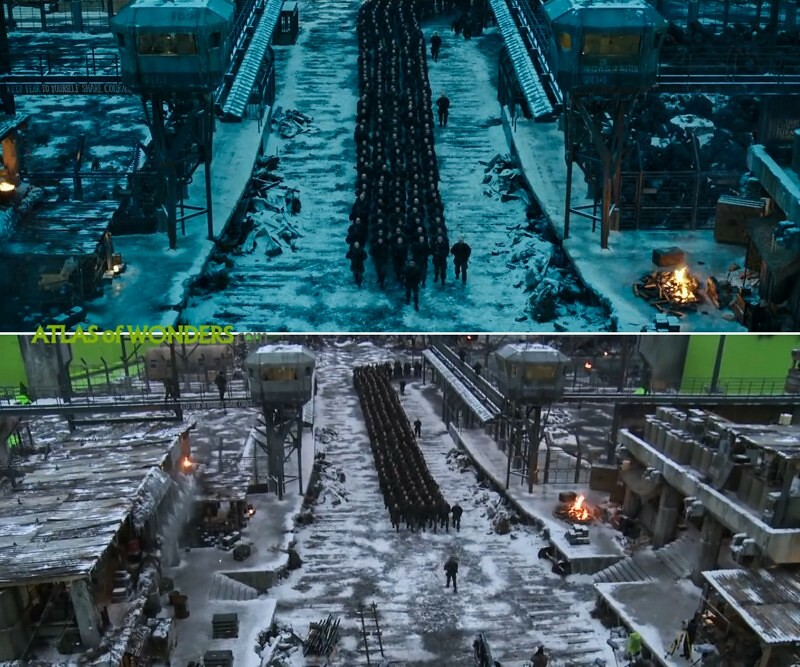 I recognized many of the various locations throughout the movie. 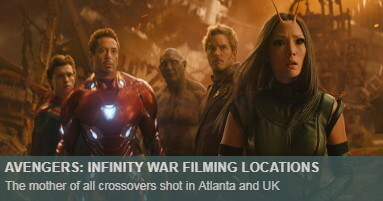 I checked out this article to confirm my guesses. 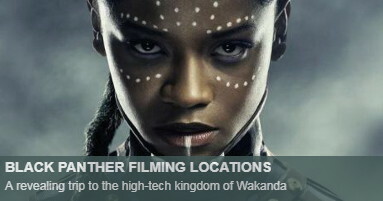 "According to an interview with producer Dylan Clark, the waterfall is basically a CGI creation. Also he says that they shot at Allowen Lake, but it may be a typo as we could not find any place called this way anywhere." The correct name of the lake is Alouette Lake in Golden Ears Provincial Park, Maple Ridge, BC. 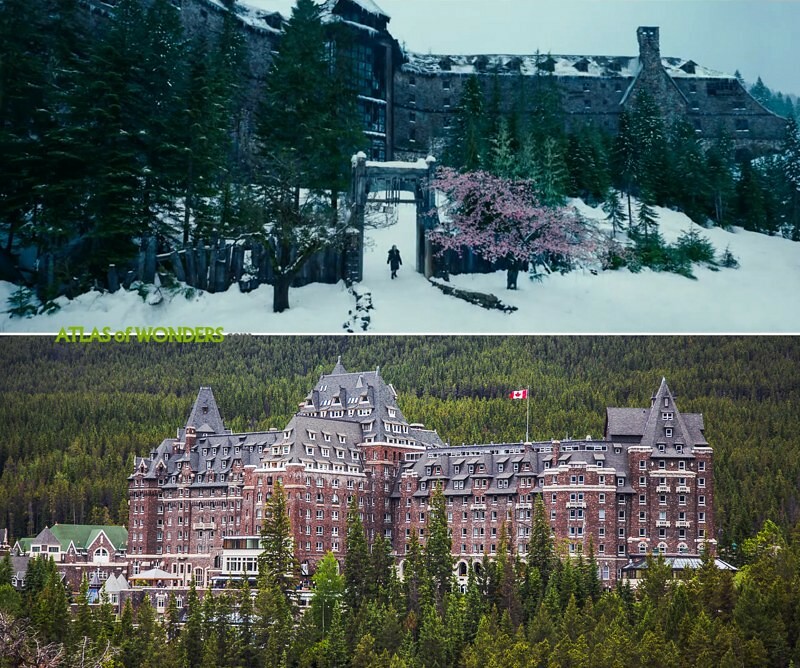 The inspiration for the ruins of the hotel with the cherry tree in blossom out front is the Banff Springs Hotel in Banff, Alberta not Kananaskis. They are two different towns. 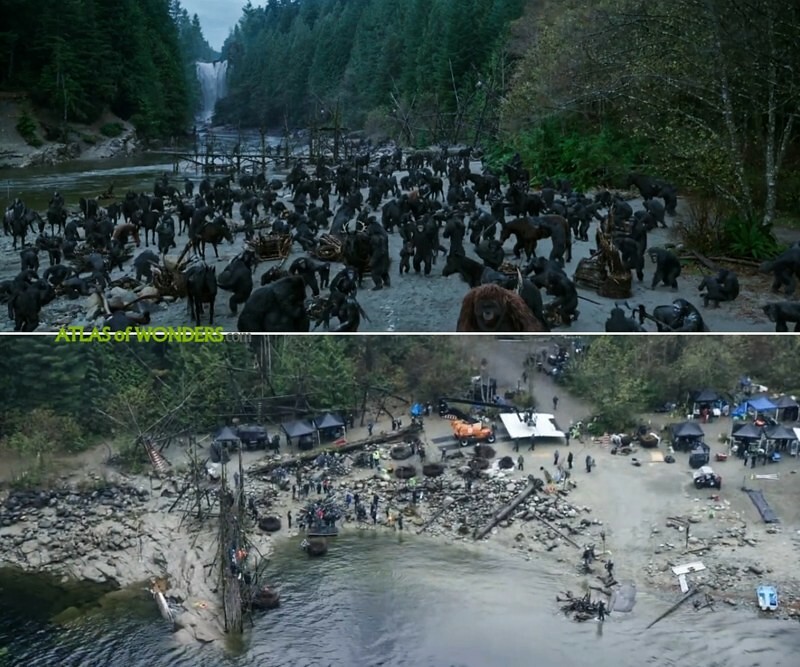 It would appear that the forest scenes were shot around the Squamish area. Thanks a lot, it must be Alouette Lake. 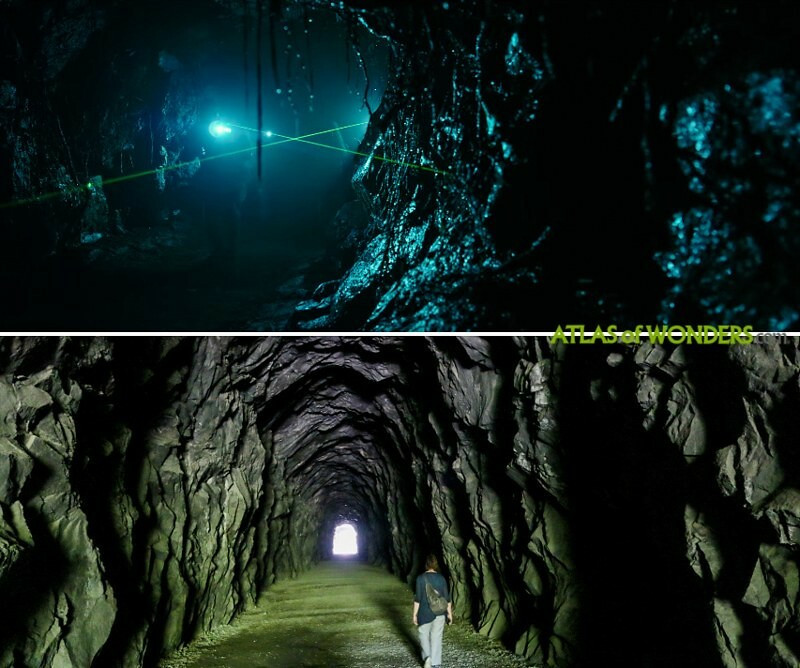 The forest scenes look very much like Squamish, but we can't confirm this - they may have been filmed in Vancouver Island. I've skied Fortress when it still had lifts. Therefore the abandoned lifts. Very rustic base station though. Could have been used as the abandoned lodge (though it was not). where was the final scene filmed, it looked like Spirit Lake and My Saint Helens but I wasn't sure. 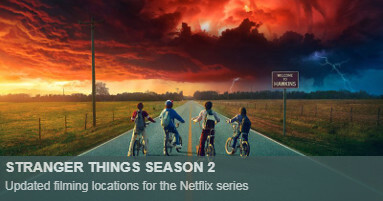 Yes, to Mount St. Helens - I saw the same thing. And I've been there in the last year. 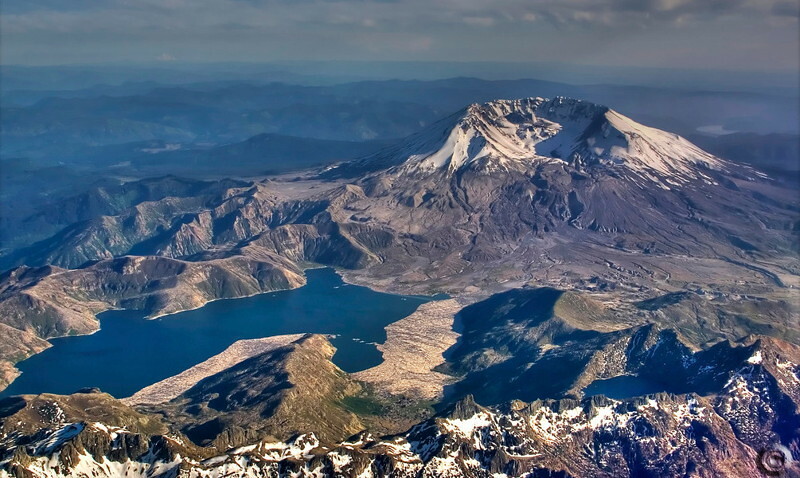 It was definitely Spirit Lake and Mount St. Helens. 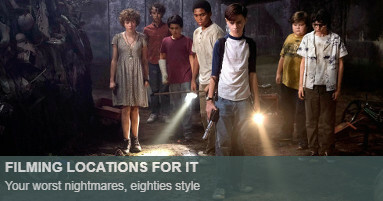 I saw the film today and noticed that as well. And one of the most popular tourist attractions in that area is the legendary...Ape Cave. I was positive that is the trail head leading up to Wallace falls in Gold Bar Washington. The passages leading to the hidden-fortress were not in fact the Othello tunnels, but were actually a massive indoor cave set built in Burnaby. 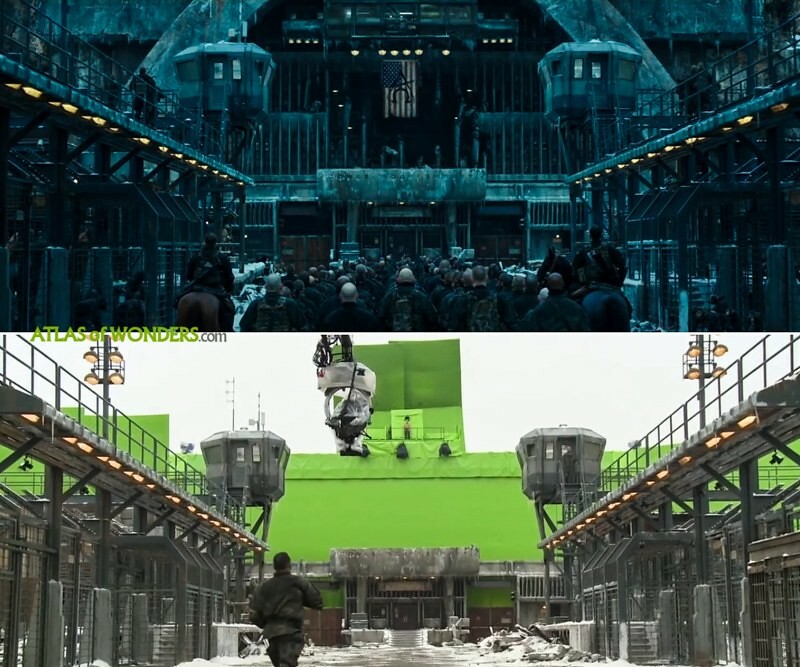 Many of the most impressive scenes built for this film were left out of the final cut.